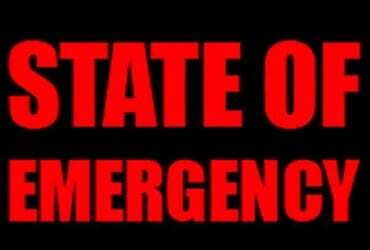 Governor Larry Hogan on Friday evening signed an executive order declaring a state of emergency beginning Friday, March 2, 2018 in the wake of damaging winds resulting in power outages, downed trees, and dangerous travel conditions across the state due to Friday’s storm. The executive order will allow the state to efficiently coordinate support and provide additional assistance to local jurisdictions. Dangerous conditions may continue throughout Saturday, March 3rd.